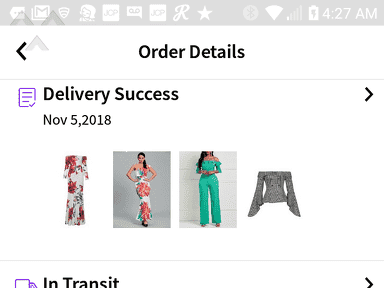 I ordered 2 mother of the bride dresses that looked beautiful in the photos. When they arrived they looked nothing like the photos, they were way too small and they smelled like plastic. 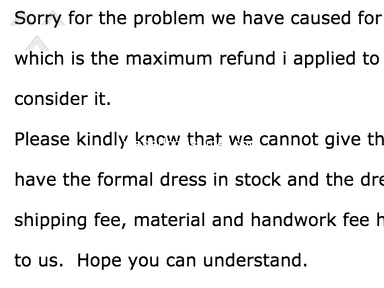 I contacted ericdress thru email and the message i got back was vague and sounded like they were trying to say that these dresses were specially made for me - which is ridiculous. 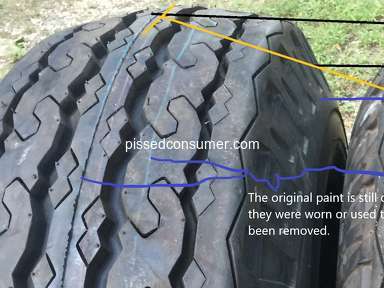 Had that been the case they would have needed measurements. 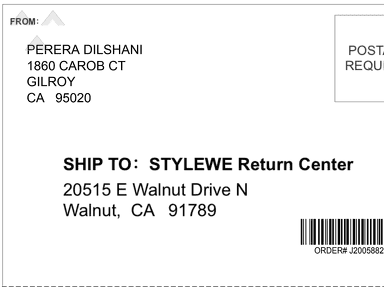 They did not include any return info. 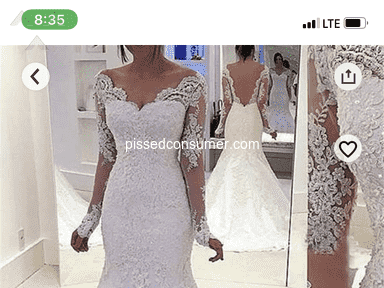 After reading other reviews i fear i may be out $200 fir crap dresses. 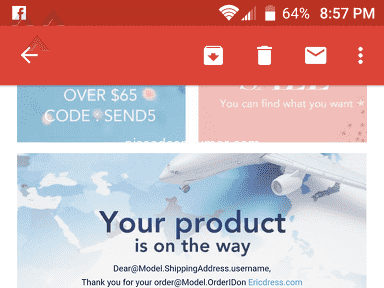 Do not order from them! Review #1182595 is a subjective opinion of PissedConsumer1182595. So sorry to hear you had some problems on your order. Could you please let me know your order number so that I could help you? Or you could email us at reviews@ericdress.com for more help. Thanks for your cooperation.